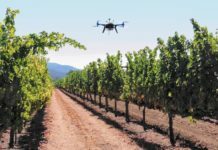 Drones have been applied in many sectors from the military, to agriculture among other commercial uses, as well as recreational purposes. 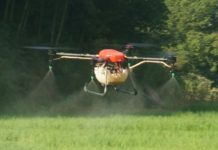 The application of drones in the water sector has come with several challenges, such as how to ensure that the drones does the job over a large mass of water when most drones are built to be flown over land. 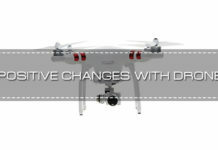 Any accident will cause the drone to plunge into the water and this will shot out the electronics. 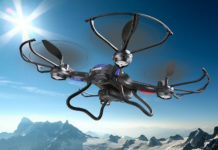 The good news is that manufacturers have developed waterproof technology that they add to drones. However, they do not come cheap seeing that you have to part with at least $1000 to acquire it. 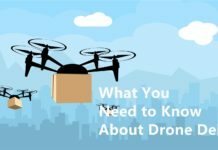 However, there are various ways you can waterproof a drone at a fraction of the cost. 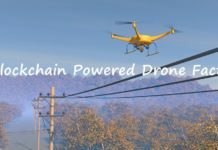 However, today, we seek to answer the question, what are water drones used for, and we hope that by the end of the article you will have learnt several ways you can apply water drones in your daily schedule. 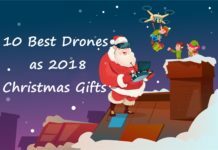 1 What are water drones ? 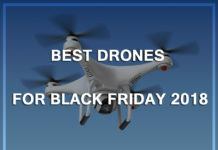 2 What are the water drones used for ? What are water drones ? These are drones constructed for flying over water or underwater. 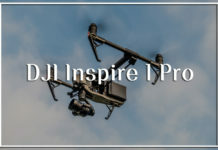 They are waterproof and they have all the necessary aspects of a drone such as a camera to record everything in its path. 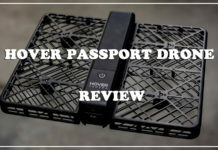 Most of the water drones are submersible, and many professionals and marine enthusiasts have been waiting to get their hands on them, however, it will take a few years and more brands for them to be affordable. Some of the best water drones include the iBubble, DTG2, Trident, and Fathom ONE, among others. 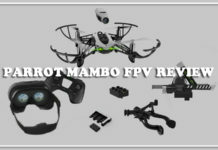 However, you can find other drones that have waterproof cameras and gimbals such as the Parrot Hydrofoil, QuadH20, Splash Drone 3 Auto Version, among others. 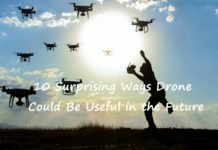 The above list of drones can be submerged in water and they can be extremely helpful for scientists, scuba divers, boaters, and to date, the applications of water drones is yet to be explored fully. What are the water drones used for ? Water drones have been in existence for less than a decade and their applications are yet to be fully determined. 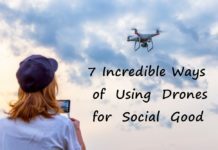 Every day, water professionals, recreational drone enthusiasts, boaters, scientists and more professionals are finding various uses for the drones. Let us explore some of the most infamous. While we have gone to great lengths to explore vast areas of Venus and Mars, we are yet to explore the oceans in our planet. According to the National Oceanic and Atmospheric Administration (NOAA), as much as 95% of the oceans and 99% of the ocean floor is yet to be explored. The reason for this is that past technology has not been adequate to reach the depths, and human divers will need to come up to the surface for decompression every few minutes when diving past the 40 feet mark. Technological advancement has brought about better water drones that can dive deeper than human divers can and in less time. Modern water drones also come with scientific software and equipment that allow scientists and deep ocean enthusiasts to view, analyze, and collect samples from the depths of the ocean while they are on the surface. 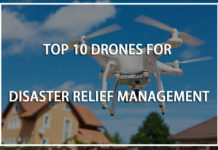 Water drones have become an integral part of search and rescue operations especially in high seas and places experiencing severe weather conditions. 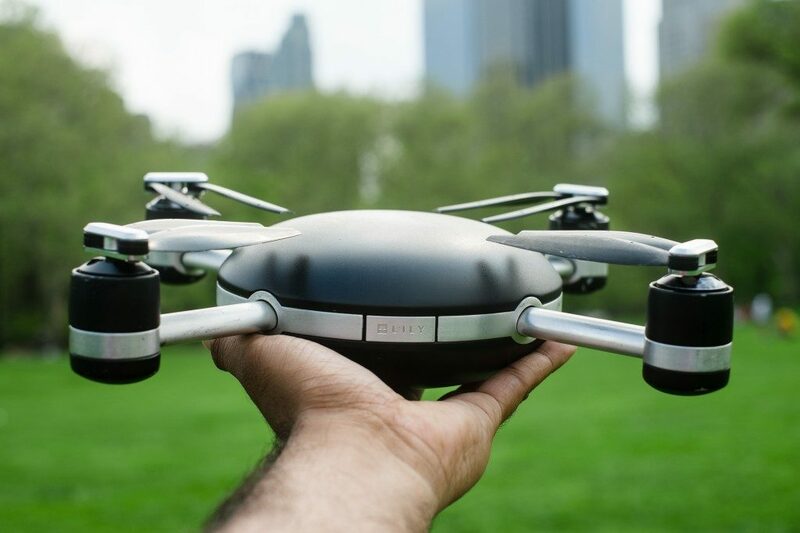 The water drones have the electrical system, as well as the body waterproofed, and this ensures that water or moisture does not shot the system. The water drones can be used to scout for survivors and drop lifesavers to people in the water as they wait for the rescue team to come and fetch them. The water drones have also been used to deliver medical and food aid to places overrun with floodwater and people trapped there. As global temperatures continue to rise, many animals have no choice but to change their habits in order to survive. Some of the most affected creatures are those living in the water, they are being forced to change their breeding, birthing, and feeding grounds. The result is that many people who depend on fishing work for longer hours and the traditional fishing grounds are fast becoming scarce with fish. 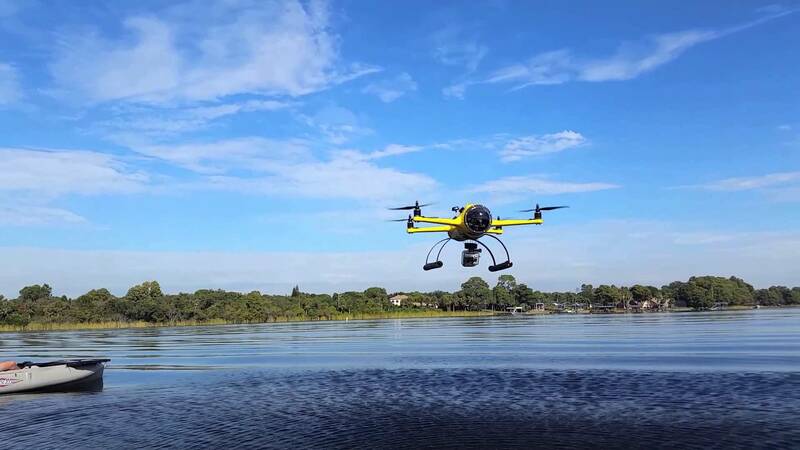 Water drones scout for the fish whether high in the air using infrared technology or using the HD cameras for underwater scouting. This saves the fishing vessels time and resources that would have been used following the fish every time they migrate. Hard to identify leakages costs water and oil companies millions of dollars each year, besides being a hazard to the people living nearby. Human laborers can miss the source of the leak and this will mean continued loss. 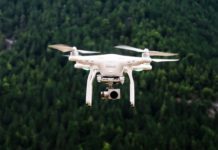 However, water drones have been applied to inspecting pipelines for leakage, where they use special software to identify the leak. The water drones are waterproof and so no matter the amount of water or fluid surrounds them, they will work optimally and identify the source of the leak from inside the pipeline and the engineers can make the necessary repairs to seal the leak. 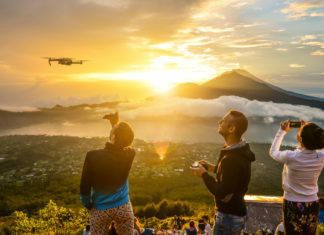 Drones have been used extensively for photography and videography purposes. They have brought a new perspective in how we view the world. In the same way that we get amazing aerial view from the ordinary drones, water drones can be used to take amazing under water images and footage of marine life. The images and footage come in handy for tourist resorts and hotels to market their holiday destinations. The ocean remains largely unexplored, however, this is about to change soon. 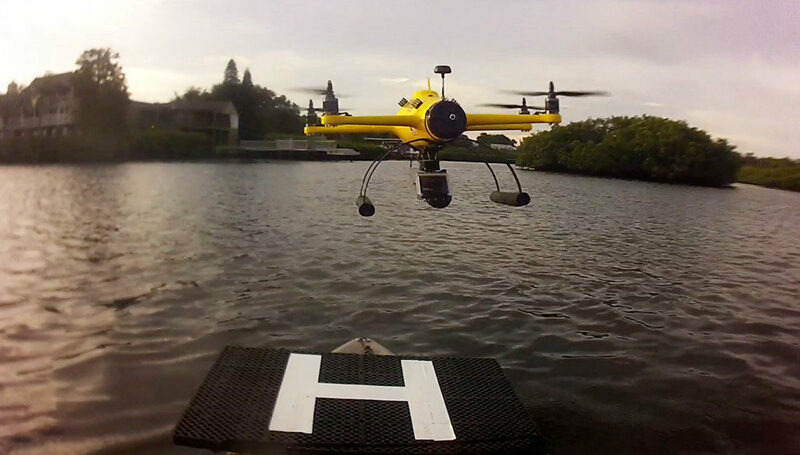 Water drones can be used for mapping and survey work. Presently, pollution washed down by the divers ends up in the ocean, and this poses a risk for the marine life. Government and non-governmental agencies are looking to reduce the carnage caused especially by plastics. 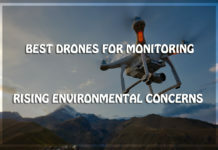 The water drones have become an integral tool for ocean clean up, and in this way, the marine professionals can be able to scout areas that need cleaning. Water drones also come in handy when doing survey work on the coral reefs. This will help in detecting areas of the ocean that need preserving to protect the marine life living in the reef. 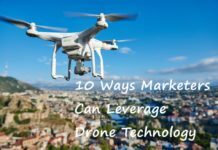 The water drone are just but starting out in the drone market, and we can expect more application as time goes by. They are also very expensive and this has limited their use to only the few agencies and individuals who can afford them. 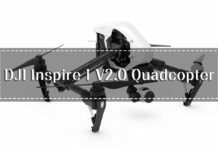 However, the above applications are enough to inspire more areas of application. Do you have other ways for applying water drones? Drop us a comment in the section below.